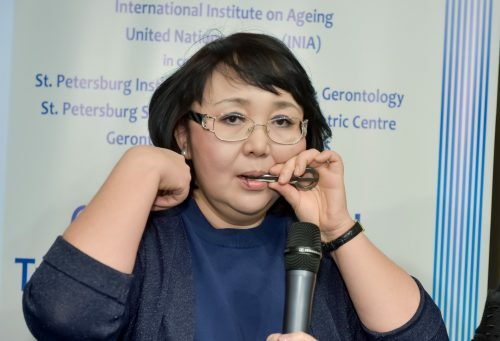 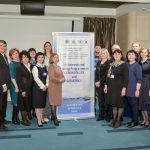 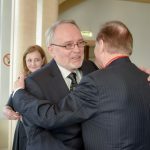 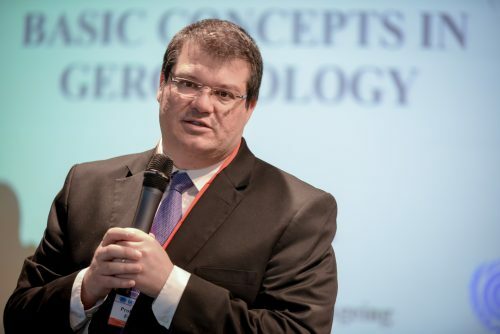 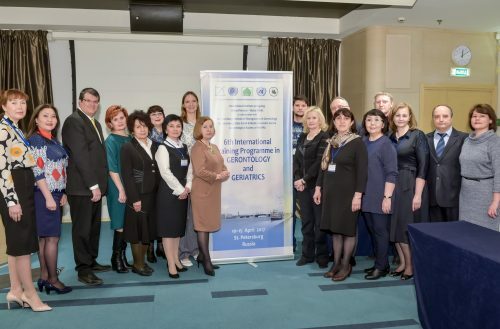 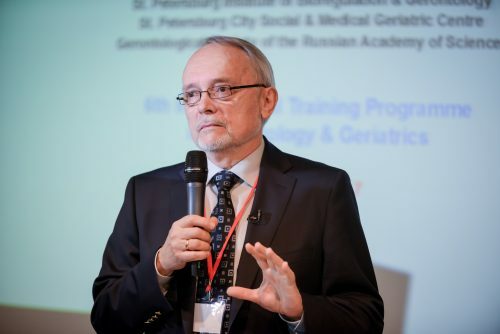 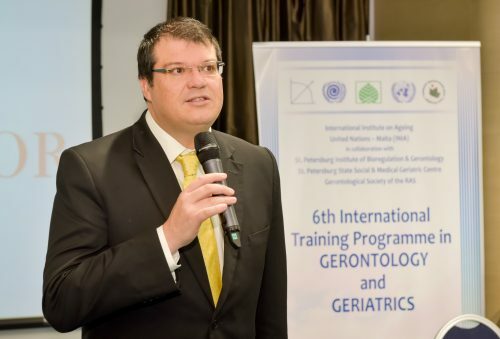 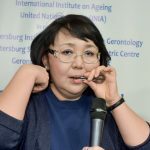 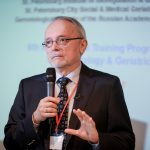 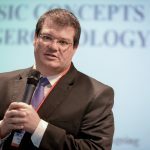 Prof. Marvin Formosa lectured on Gerontology during an in-situ programme held by INIA in collaboration with INIA’s Satellite Centre in St. Petersburg, Russian Federation. 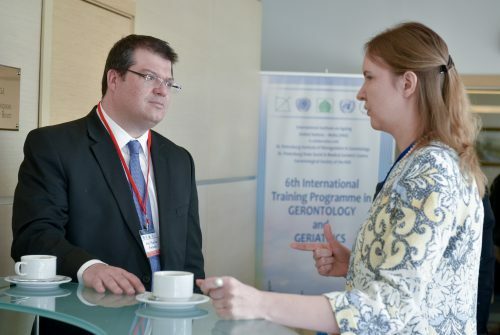 The programme on Gerontology and Geriatrics was held between 10-15 April 2017 at Hotel Ambassador. 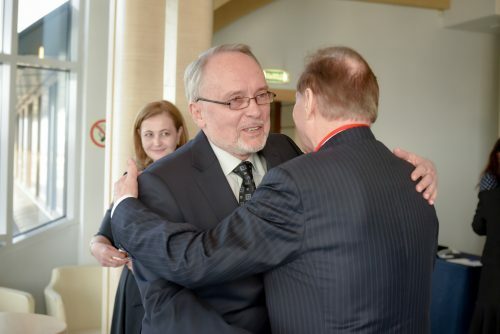 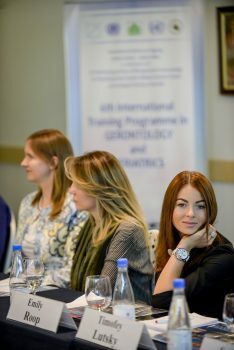 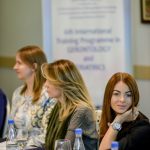 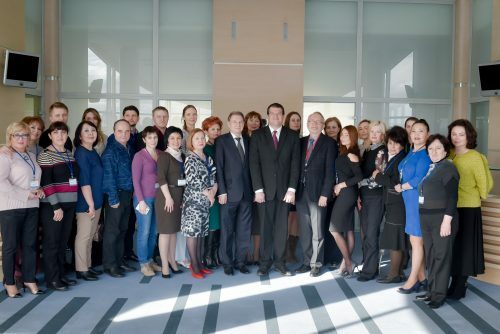 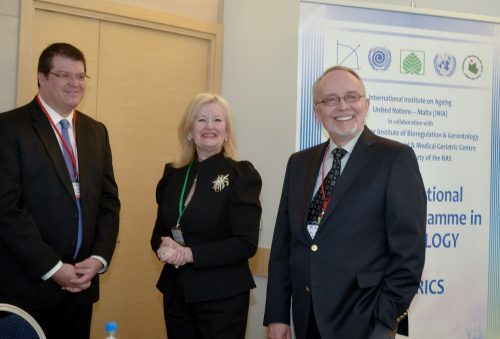 The programme was attended by 23 participants hailing from the Russian Federation, Georgia, Azerbaijan, Kazakhstan, France, Estonia, and Hungary. 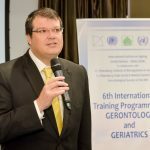 Topics discussed were on Madrid International Plan of Action on Ageing, Population ageing and social development, Gerontology, Policy on ageing, Empowerment in ageing, Active ageing, Neuro-immune and endocrine mechanisms of ageing and Age-associated diseases, amongst others. 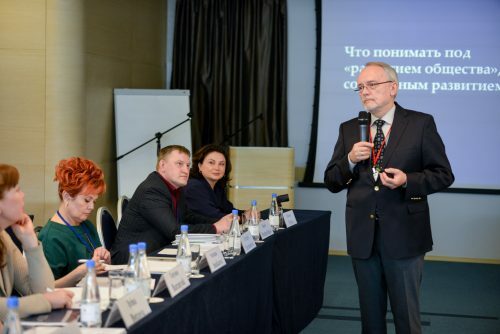 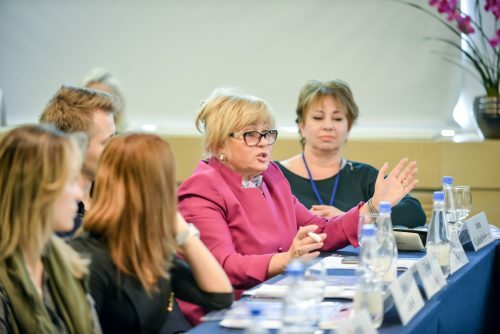 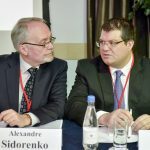 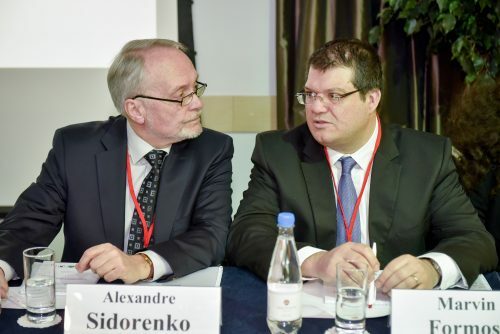 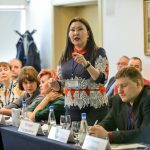 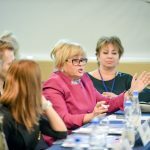 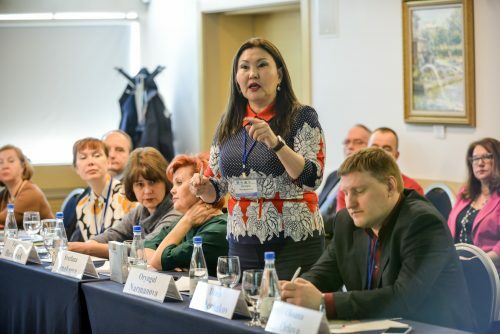 Lecturing also on the programme were Dr. Alexandre Sidorenko, Prof. Vladimir Khavinson, Prof. Vladimir Anisimov, Dr. Tatyana Baranyuk, Dr. Vladimir Serpov, Prof. Andrei Illnitski, Prof. Lidia Khoroshinina, Prof. Kiryl Prashchayeu, Dr. Larissa Golovanova, Prof. Evgeny Zotkin, Prof. Gayane Safarova, Prof. Igor Kvetnoy, Dr. Irina Popovich, Prof. Vitaly Odin, and Dr. Angelika Bashkireva.